Yani Pet Toy: Happy Time with You Puppies! High quality plus stuff with cotton, soft touch and light weight. 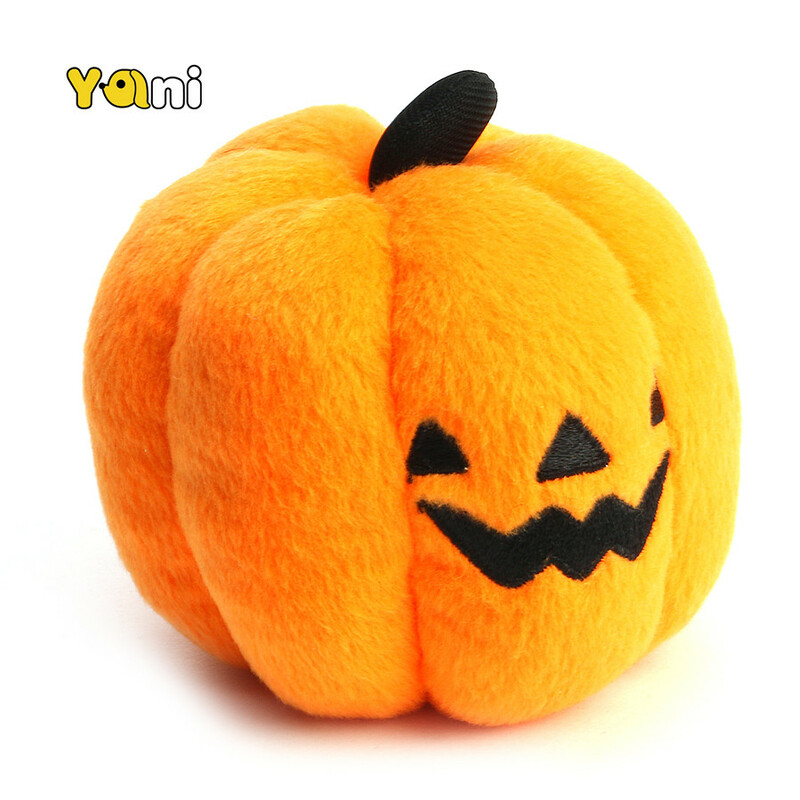 Special design with pumpkin shape, halloween costume for your pets. 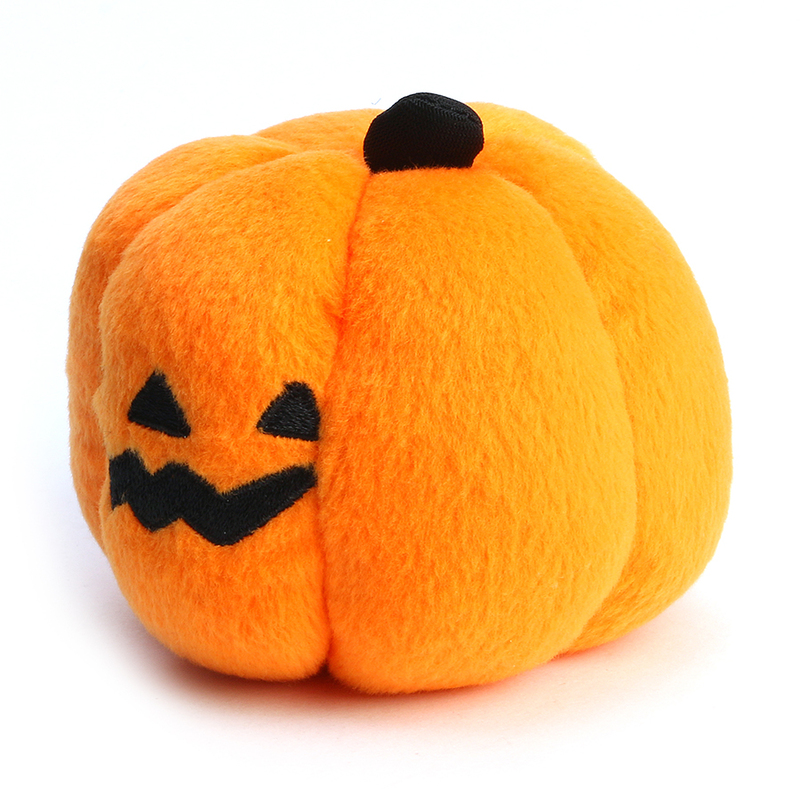 With airbag can attract your pet’s attention with this pumpkin toy.